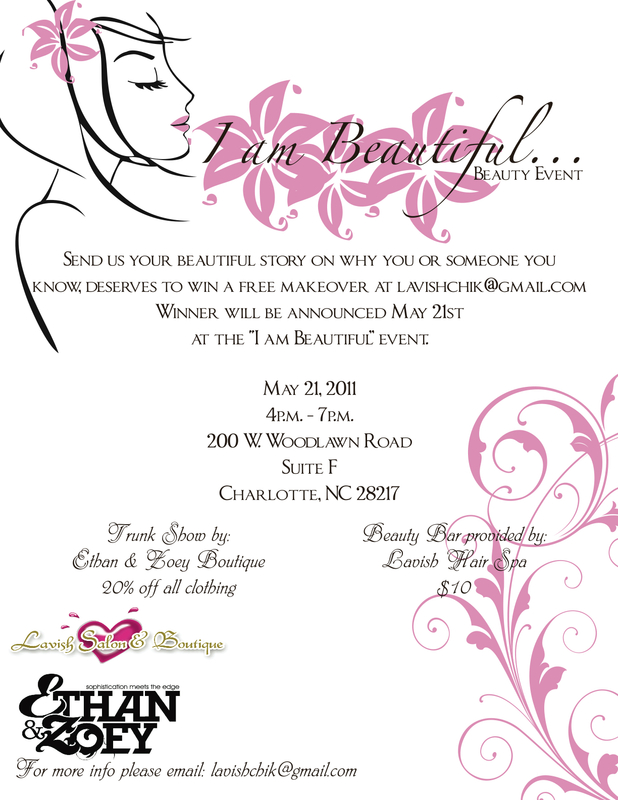 Ethan & Zoey have teamed up with Lavish Hair Spa to sponsor the “I Am Beautiful” Campaign” to promote inner beauty and confidence. ::SM SUBSCRIBERS:: you’ve GOT to participate in this week long event starting tomorrow Tuesday, May 17th. 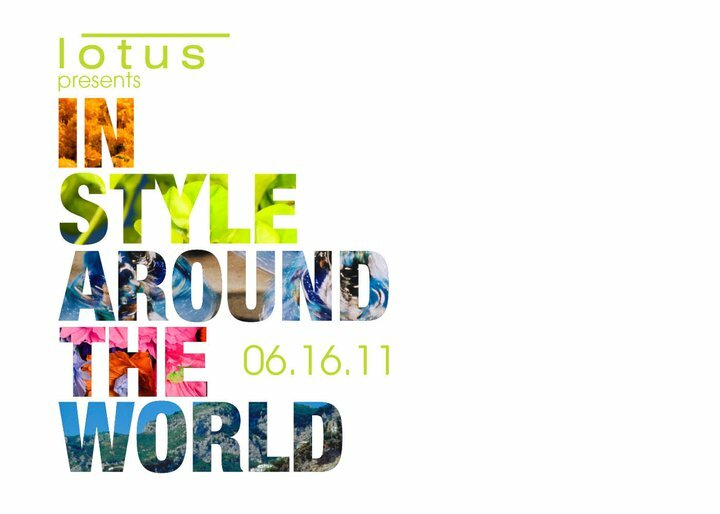 Each day they will feature a favorite trend, so join along in the fun and send your pic on these days below. Submit your picture to stacee.michelle@live.com for a chance to win 15% off Ethan & Zoey Clothing!!! HERE IS YOUR DAILY TREND LINE-UP! You’ve GOT to join the “I AM BEAUTIFUL CAMPAIGN”! Submit your picture to stacee.michelle@live.com for a chance to win 15% off Ethan & Zoey Clothing!!! See you there!